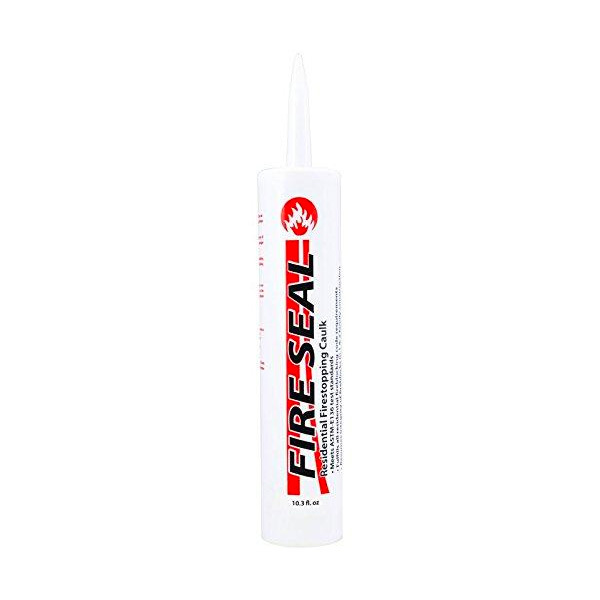 These noncombustible caulks are used for fire blocking applications around pipes, ducts, vents, electrical wiring, utility lines and other penetrations to the building structure. These caulks are ASTM-136 specification approved. 12 tubes per case. These natural bristle brushes with wood handles are ideal for applying RCD Mastics, Adhesives, Coatings, and Sealants to all types of substrates. Red Devil White 25 Year Latex Caulk 10.1 fl oz. #10 Mastic Low to High-Velocity Air Duct SealantRCD Corporation #10 Mastic seals thermal insulation and all air duct types including UL listed air ducts. Easily applied by brush, trowel, palm, spray or extrusion. Color is Tan. Store at temperatures between 45 F and 90 F Apply at temperatures between 35 F and 120 F.
Before caulking, use J & R Products, Inc. Backer Rods to help fill gaps and openings in pavement cracks, wall joints, foundations, sidewalk, and driveways. The backer rod helps cushion and insulate and helps prevent 3-point bonding.